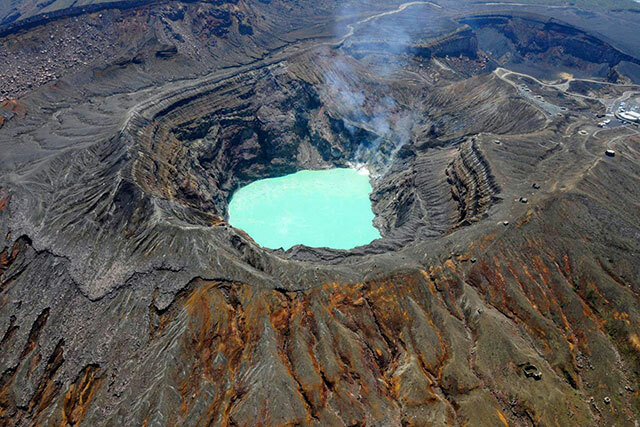 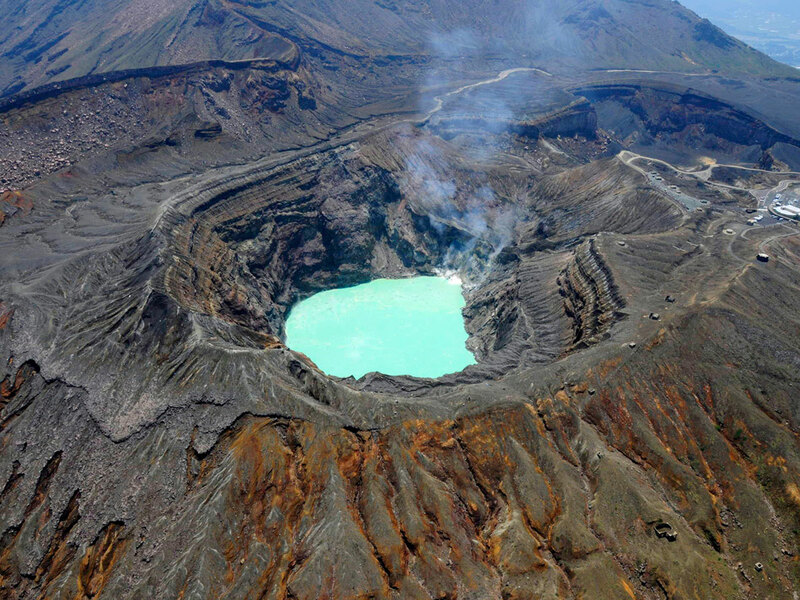 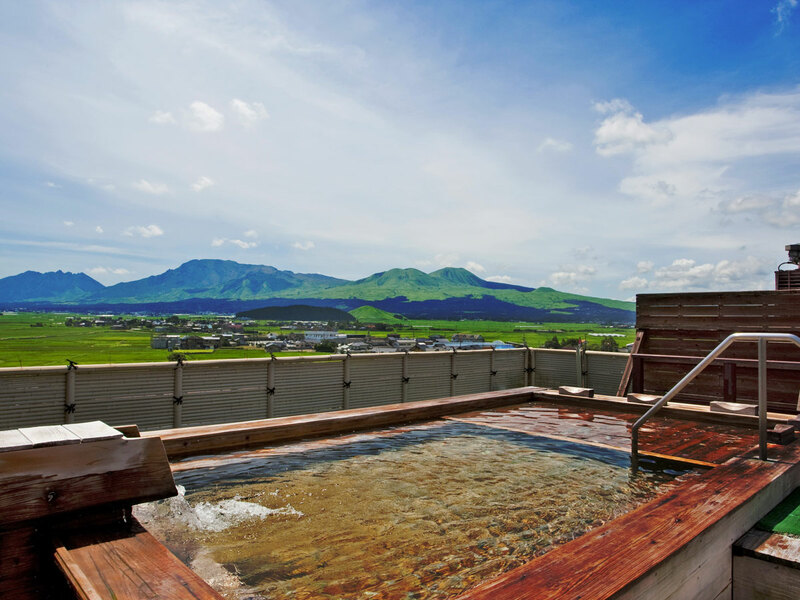 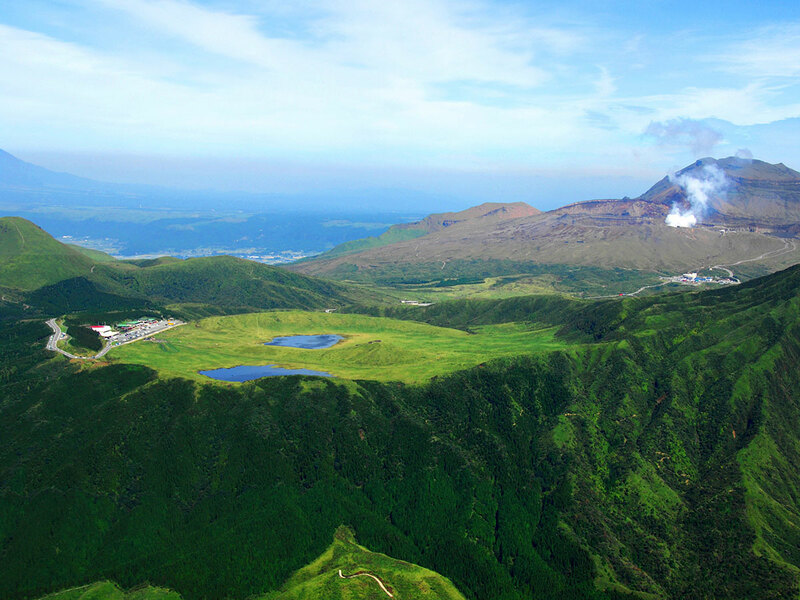 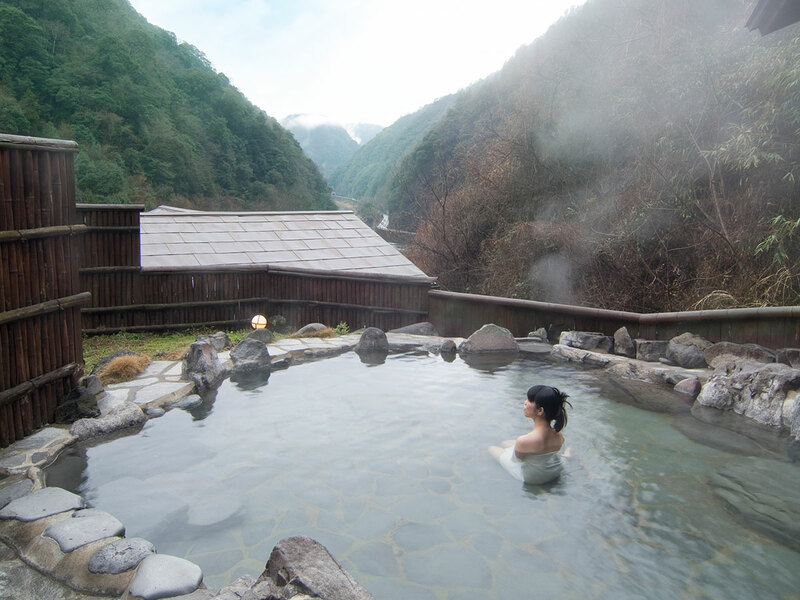 The city of Aso is renown for its top-quality hot springs with abundant water. 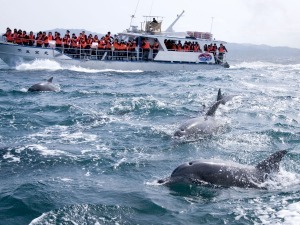 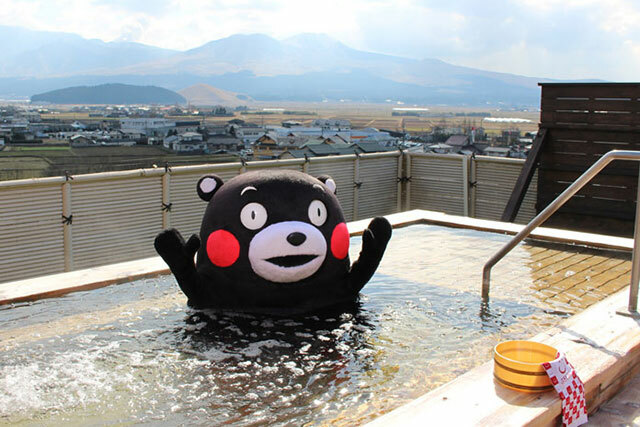 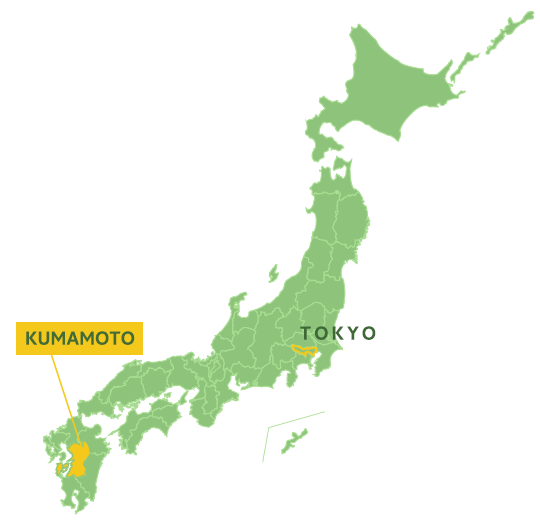 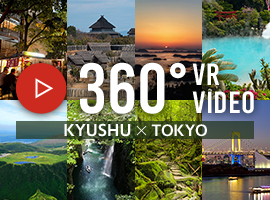 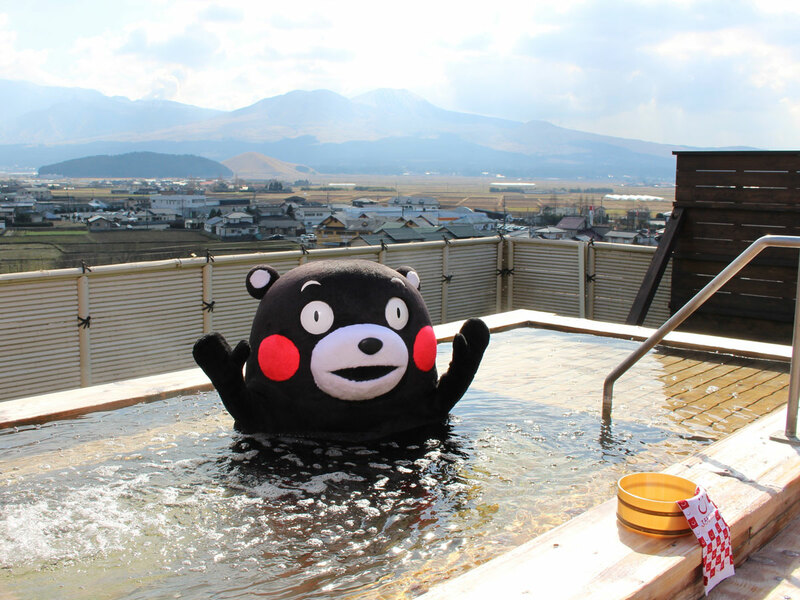 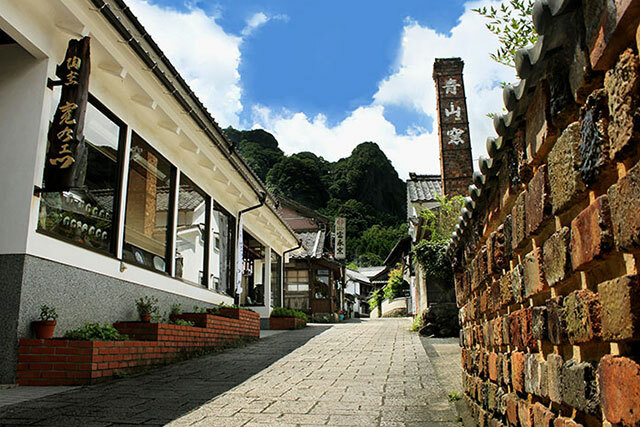 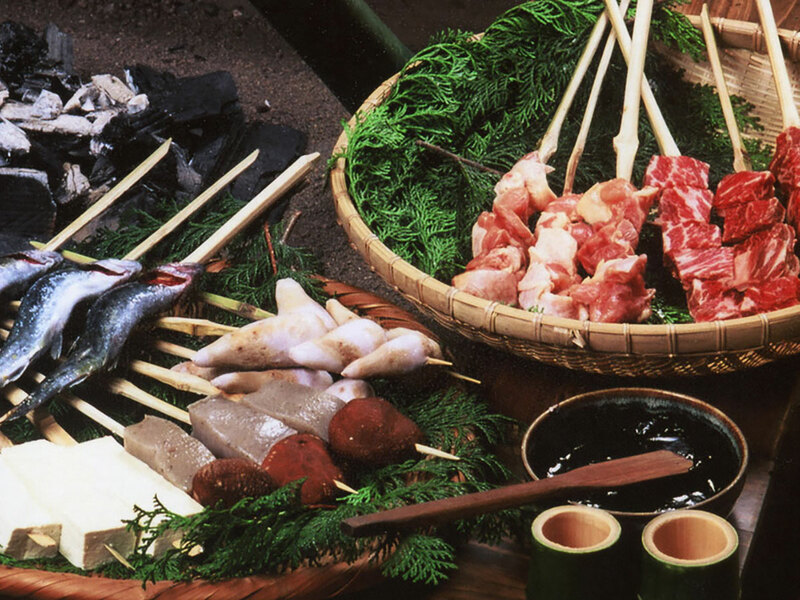 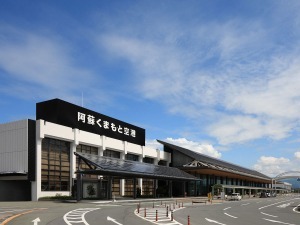 Among them is Uchinomaki Onsen, the classic hot spring town with more than 20 hotels and inns. 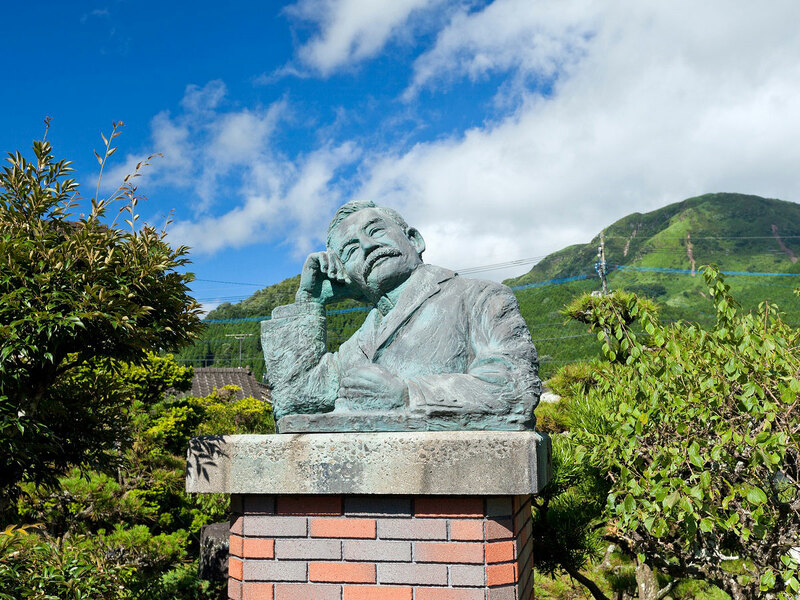 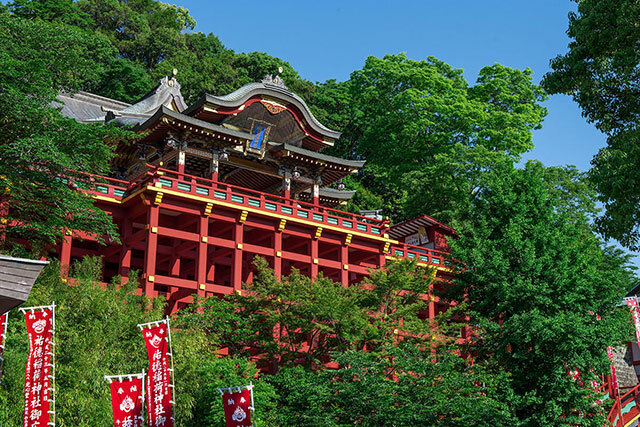 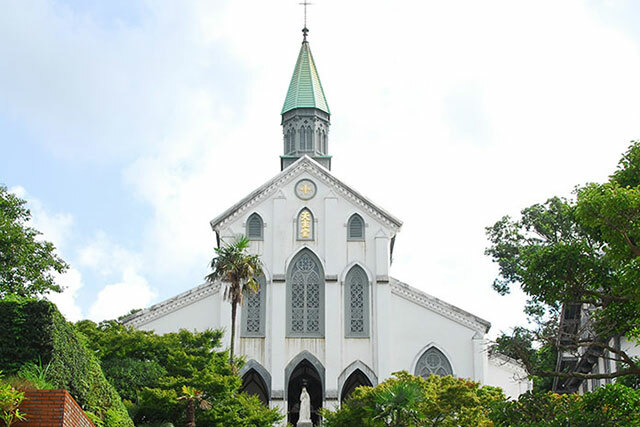 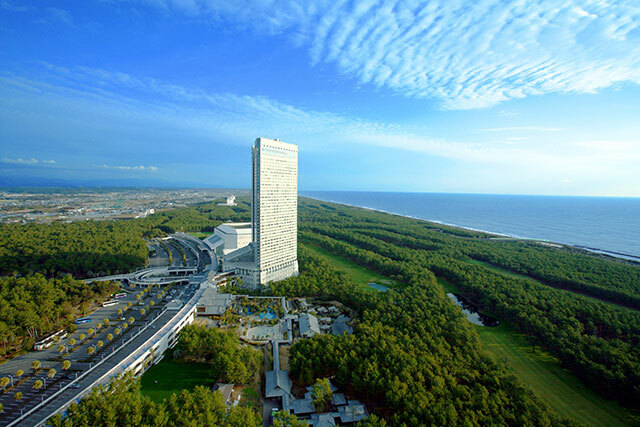 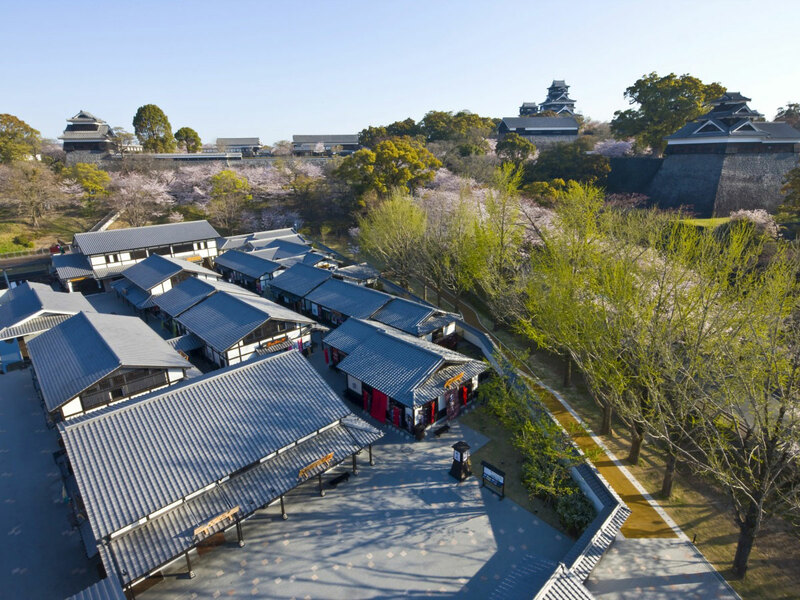 It is famous as a hot spring resort where great writers and others have stayed. 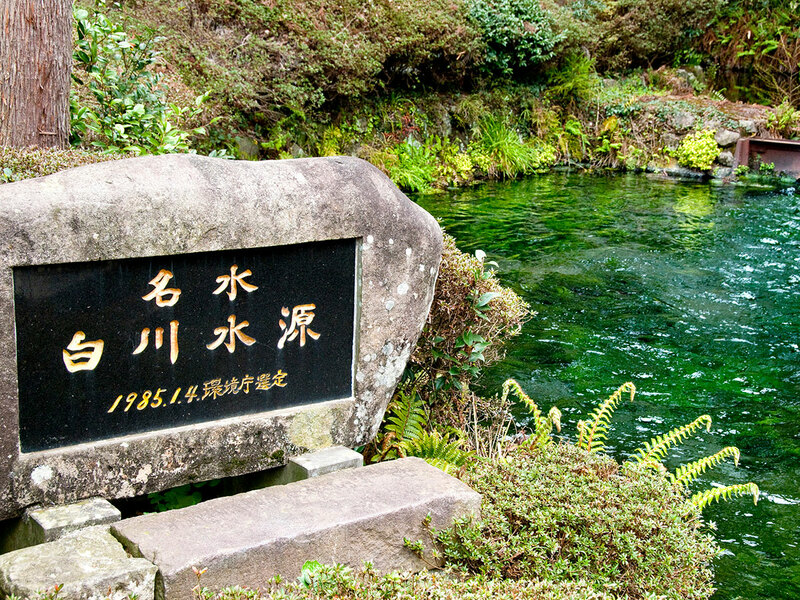 The spring water is clear and a little hot, but drinkable. 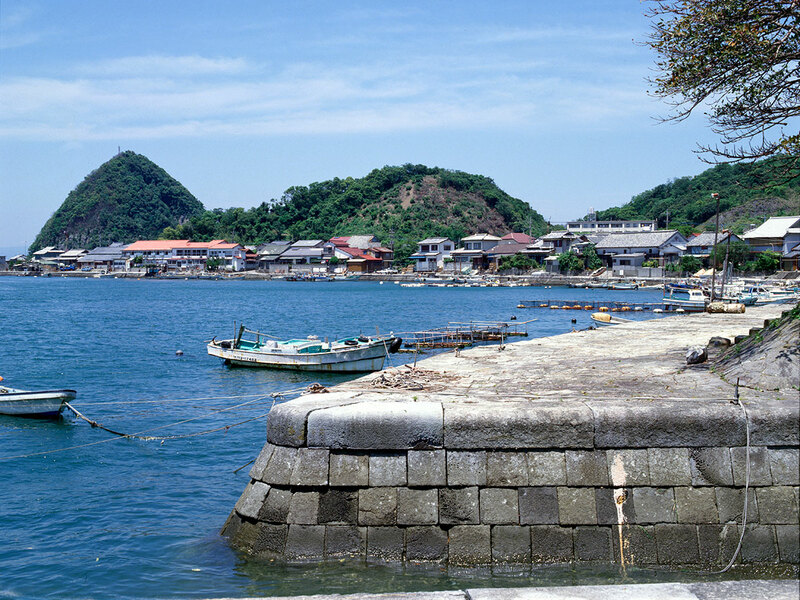 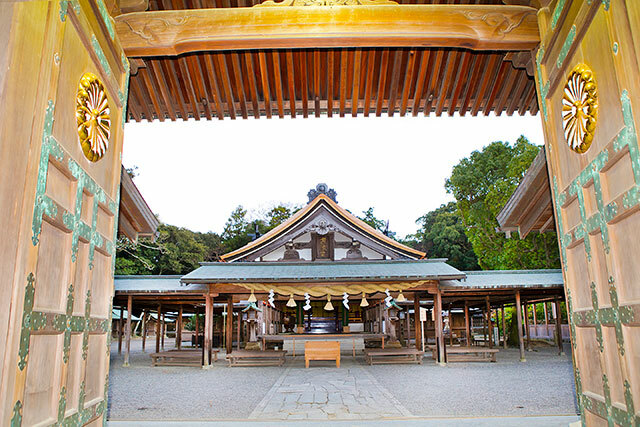 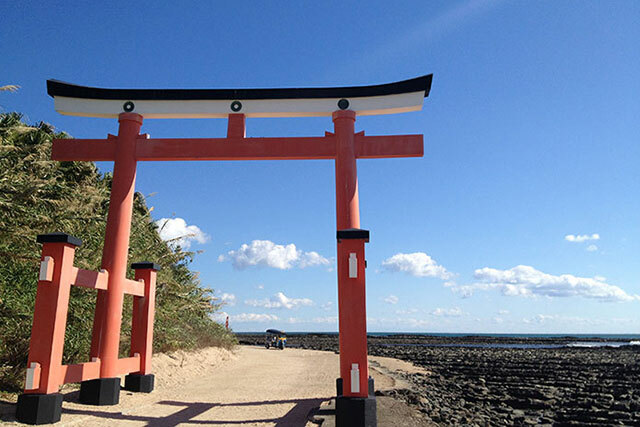 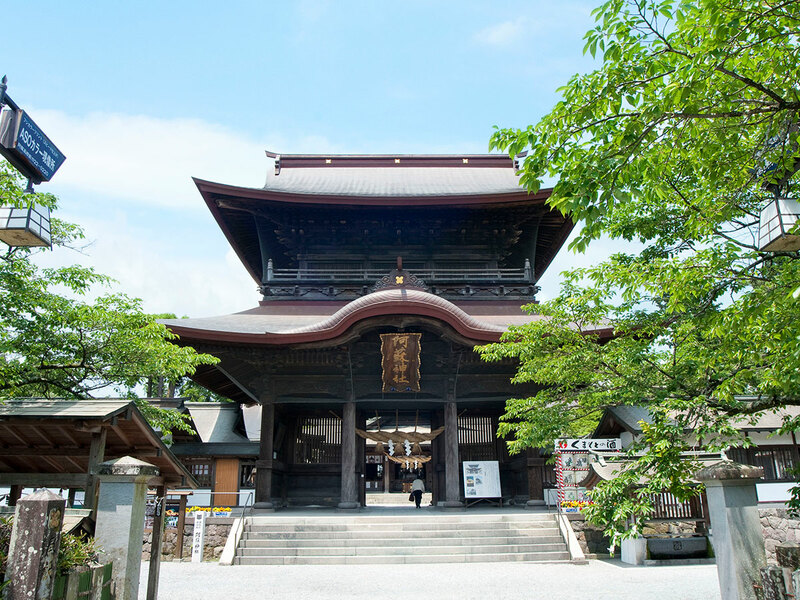 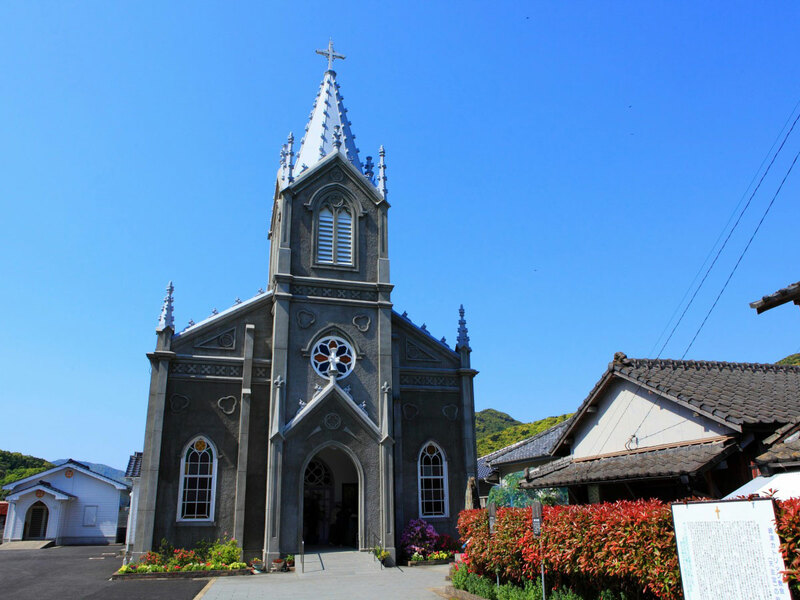 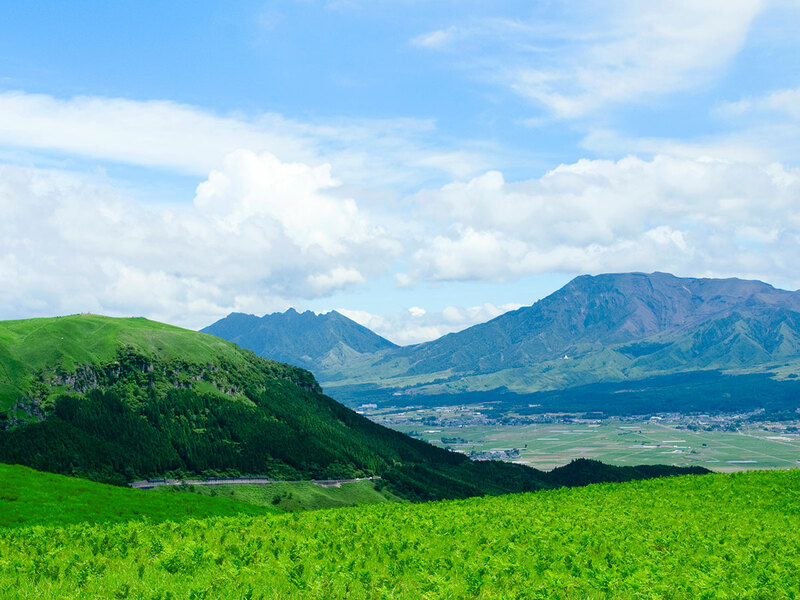 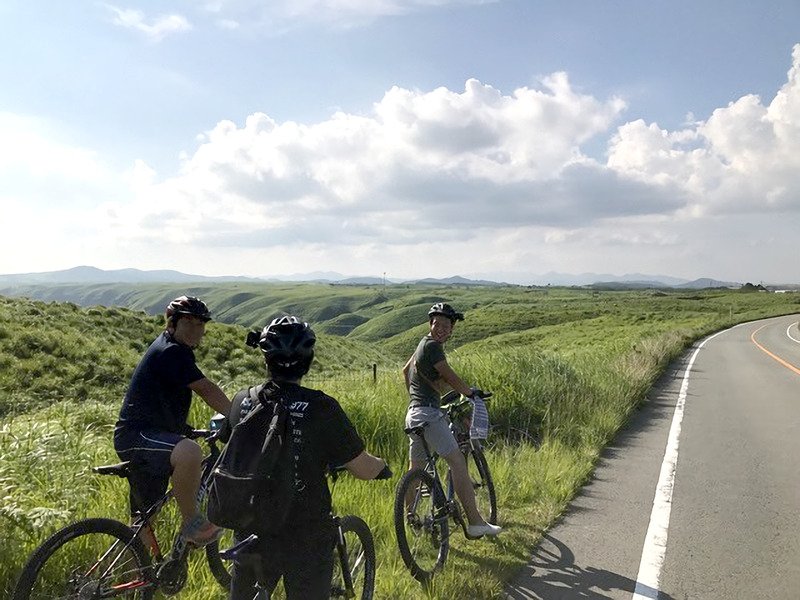 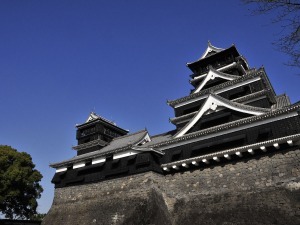 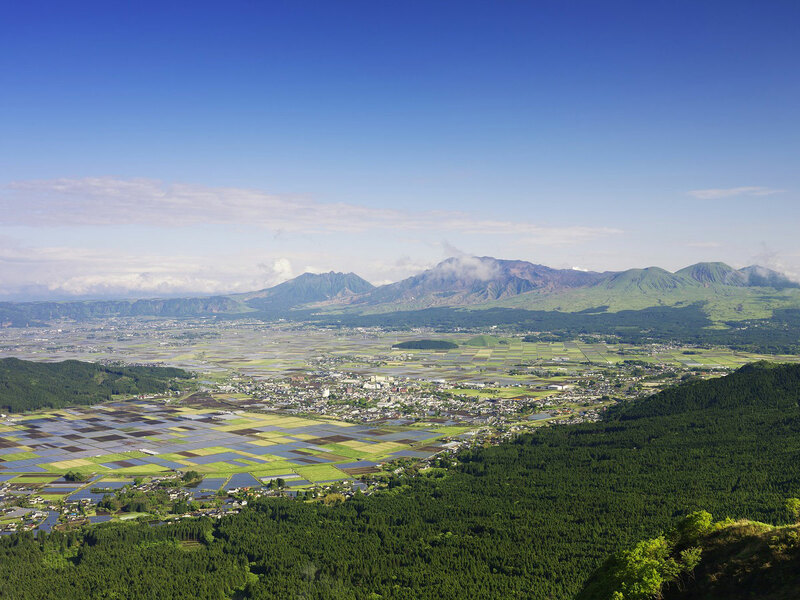 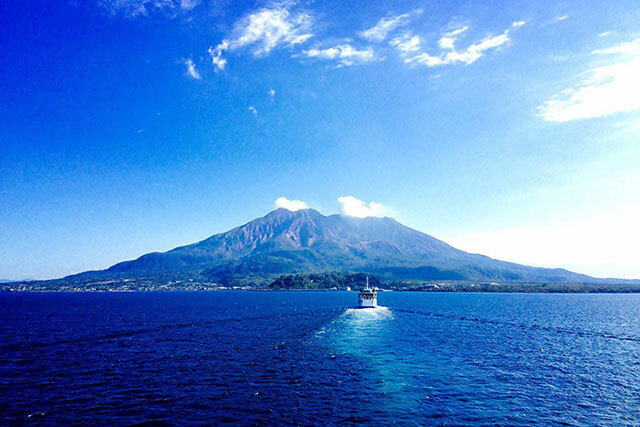 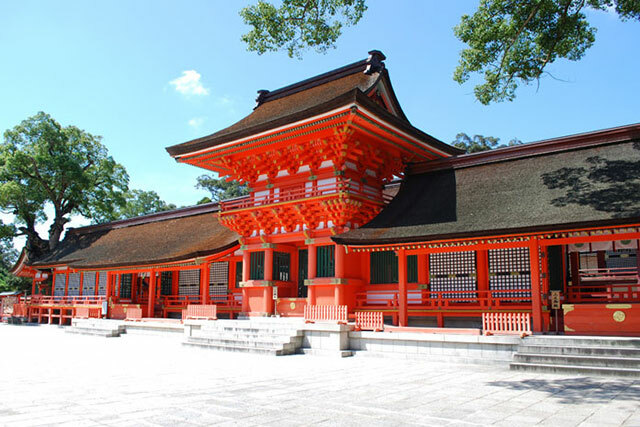 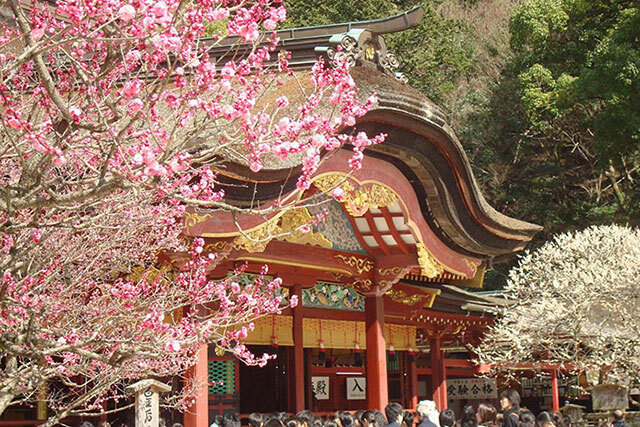 It is a must-see spot when sightseeing in Aso, and many travelers use it place as a base for their sightseeing. 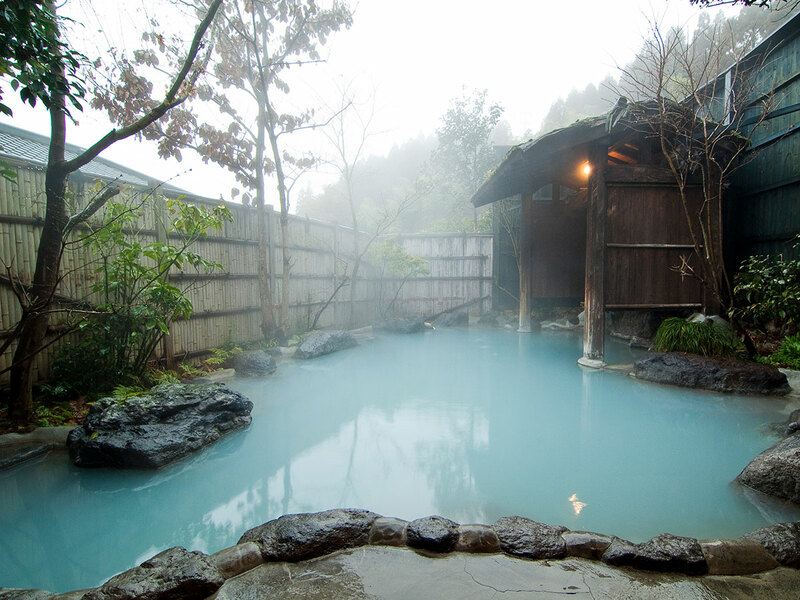 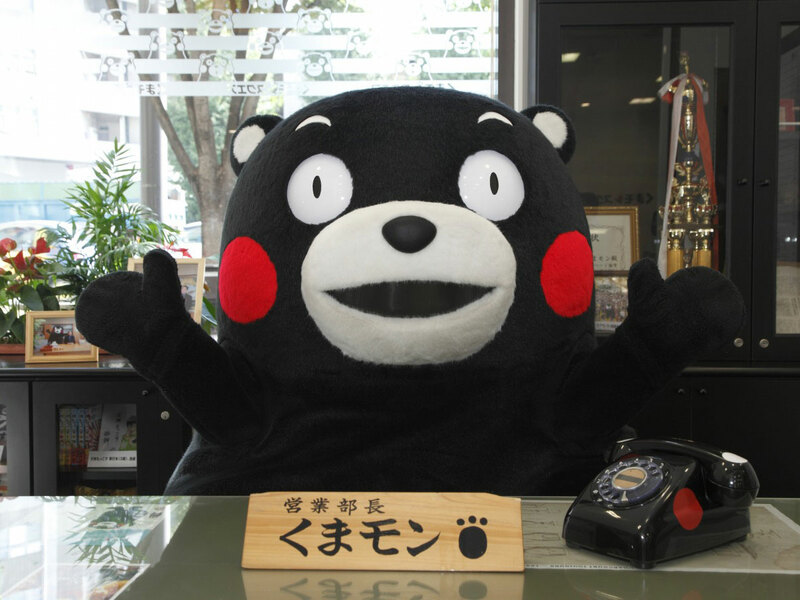 A tour of public baths called ”Machiyu” is particularly popular. 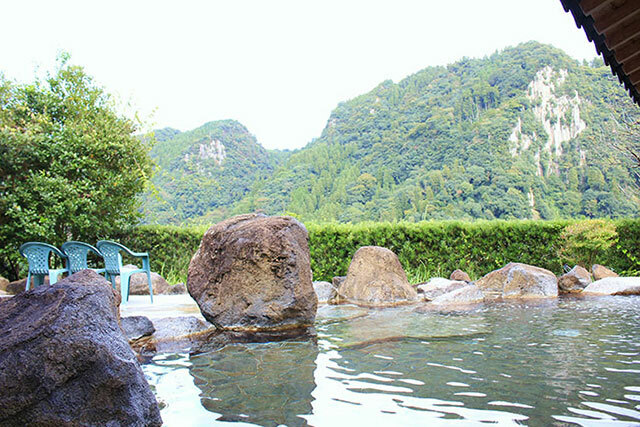 There are 6 ”Machiyu” baths which locals use for relaxation.